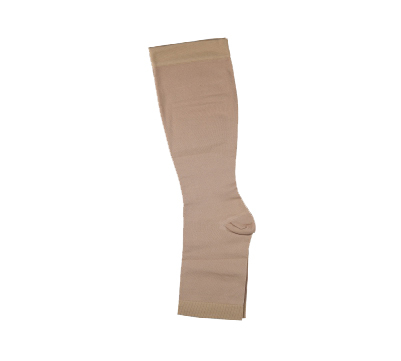 Medical Compression Stockings provide graduated compression, which is strongest at the ankle and it gradually decreases as we move up. 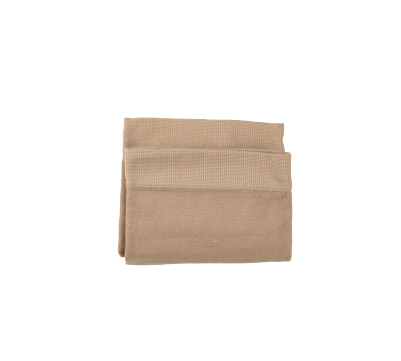 This controlled and graduated compression effectively stops any abnormal back flow of blood. They compress the outer walls of superficial veins to make them strong and prevent varicose veins.